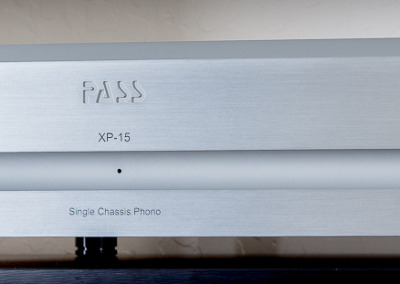 I wish I could tell you that getting into the Pass Labs XP-15 lead to diminishing returns when compared to my Parasound JC3, but that would make me a liar. The truth is, the Pass is more refined and clear sounding from top to bottom. Standout performance in bass and dynamics make the XP-15 one of the most exciting pieces I have ever had the pleasure of listening to. Additionally worthy of note are the incredible black backgrounds and quiet operation that keep me coming back for more. You will have a hard time topping this piece of equipment and that easily deserves the “Ron’s Pick” Award. 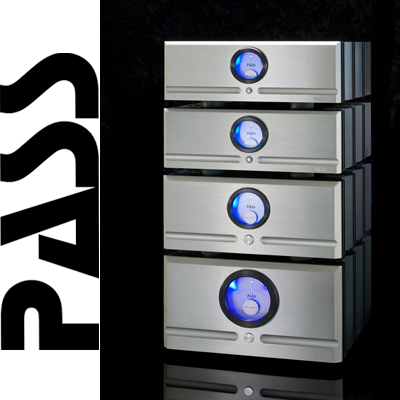 At Pass Labs we have one goal: to create products that invite you to listen. 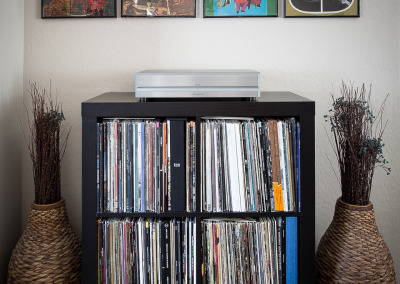 We want you to enjoy the experience so much that you go through your entire music collection – again, again and again…. each time a joyous discovery of something new. We want music lovers for the long haul. So Folks, firing up the XP-15 for the very first time was pretty dang exciting. I have followed pass labs for quite some time and have always wondered what their products bring to the table. 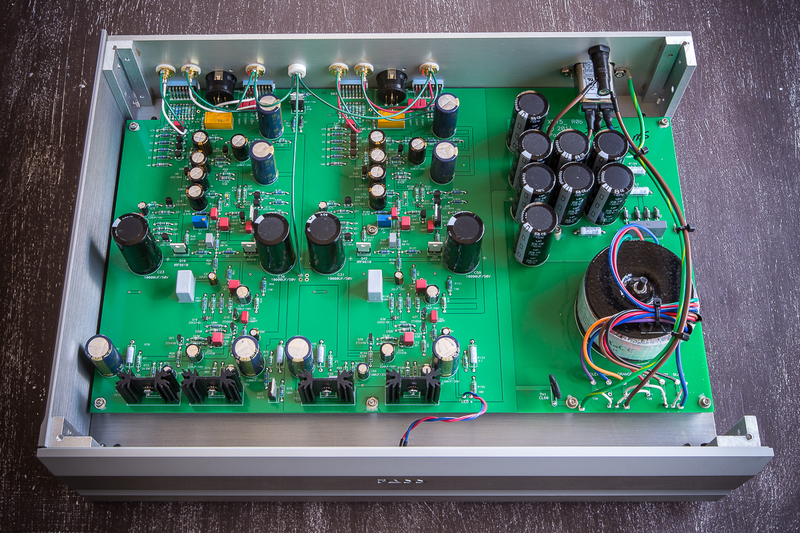 Well, I’m here to tell you that if you are looking for a quick conclusion and a boat load of superlatives, you got it… The Pass Labs is simply the best sounding phono preamp I have ever heard. 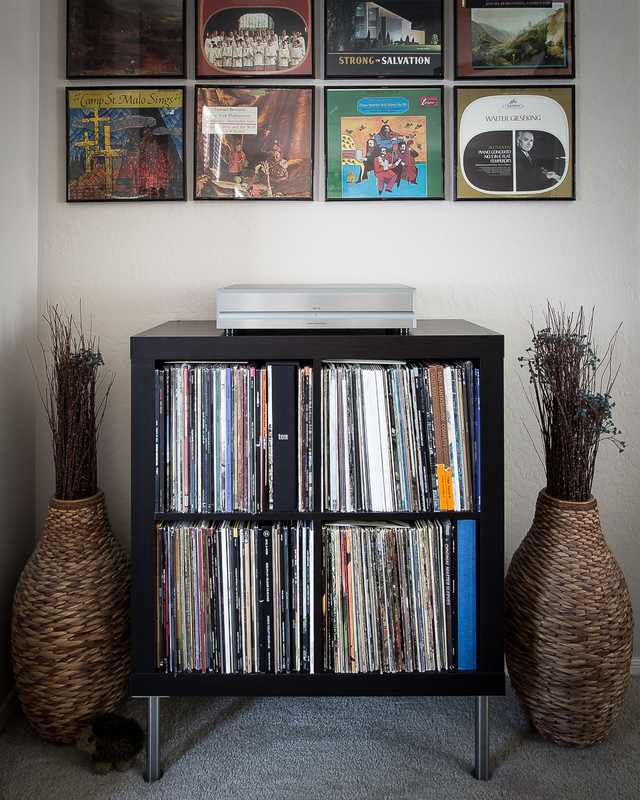 The truth is, the unit sounds fantastic in every possible situation, with any and all cartridges that I have on hand. 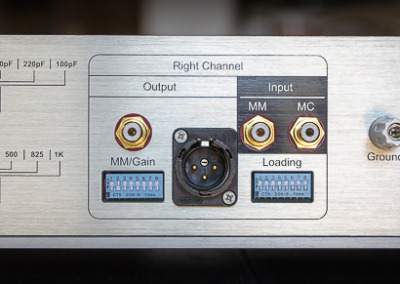 With the limitless combinations of loading options, I feel quite confident in saying this would be a phono preamp anyone can purchase no matter what cartridge they currently have or plan on buying in the future. Well done Pass. Concerned about Noise? Don’t be. In my listening tests and comparisons with my very own JC3 I can assure you that the pass labs is every bit as quiet and proved to me that regardless of the fine efforts of Parasound, theirs is obviously more than one way to skin a cat. Jumping into bass, the XP15 showed that having bass around is one thing, but having bass with texture, resolution and energy is whole other story. 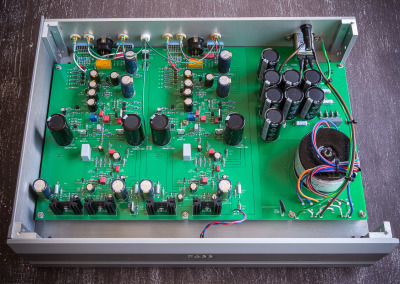 The more I listened to this bad boy, the more details started to pop out of nowhere even in the deepest nether regions of kick drums, toms, timpani’s, bass guitars… you name it, the pass has you covered. Midrange fans will be greeted with precise detail, pin point accuracy and stunning realism. Vocals on anything ranging from the most intimate solo performance all the way up the ladder to arena rock sound spot on with plenty of details and not an ounce of graininess or harshness. Acoustic guitars pop with incredible detail and tone thats as real as it gets. Driving into treble territory I found the Pass to be as perfect as I have ever heard. Anything on top ranging from splashes to crashes to micro details of guitar strings was every bit as good as the real thing. There were times when I simply forgot about the gear and all I was left with was the performance and folks, thats what hi fidelity is all about. Soundstage was both deep and wide as anything I have ever heard and there seemed to be greater depth with the XP15 than my very own JC3. While listening to a few classical pieces, I got a kick out of being able to close my eyes and know exactly where people were sitting and actually hearing layers in the music with more realism than anything else I have ever heard.